Mondays, July 9, 23 and August 6, 20 from 10:45-11:45am. Come join A Time for Kids, Inc. for a special hour of preschool fun. Children ages 18 mos. to 5 years, along with their caregivers, will enjoy an interactive program while developing all the necessary school- readiness skills. 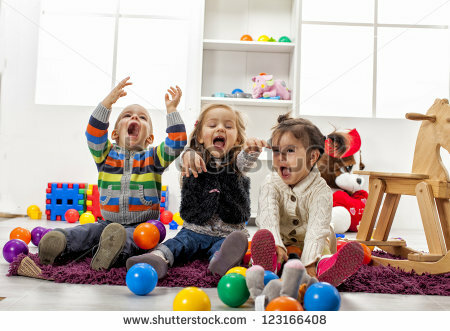 Activities include singing, dancing, fine, gross motor and listening skills development. A make and take home craft will also be provided. For ages 18 months to 5 years (not yet in kindergarten). Children must be accompanied by a parent/caregiver.